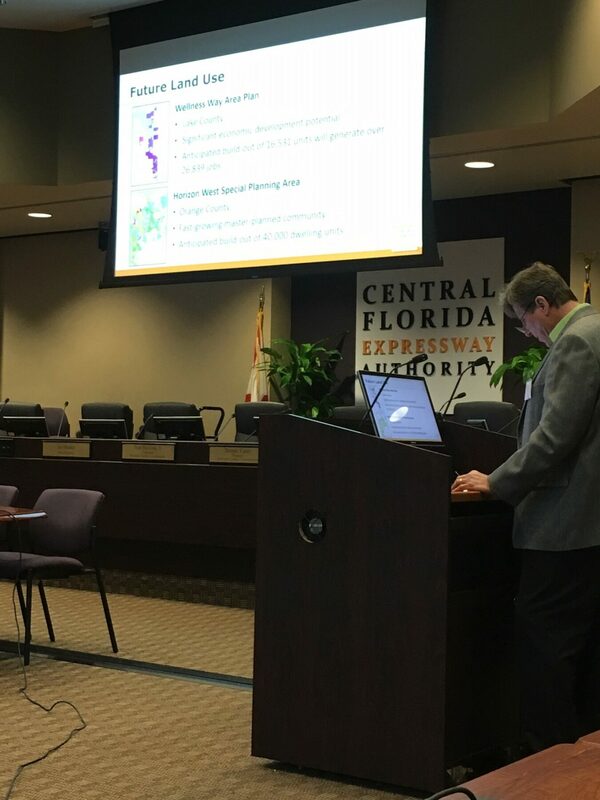 Some pictures from the February 12, 2019 Environmental Advisory Group (EAG) meeting for the CFX Lake/Orange County Connector Feasibility/Project Development & Environment (PD&E) Study. 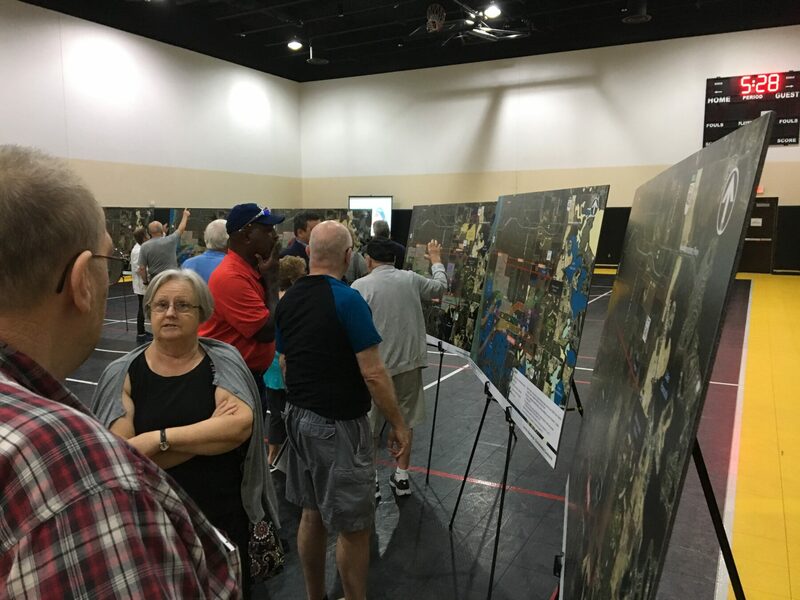 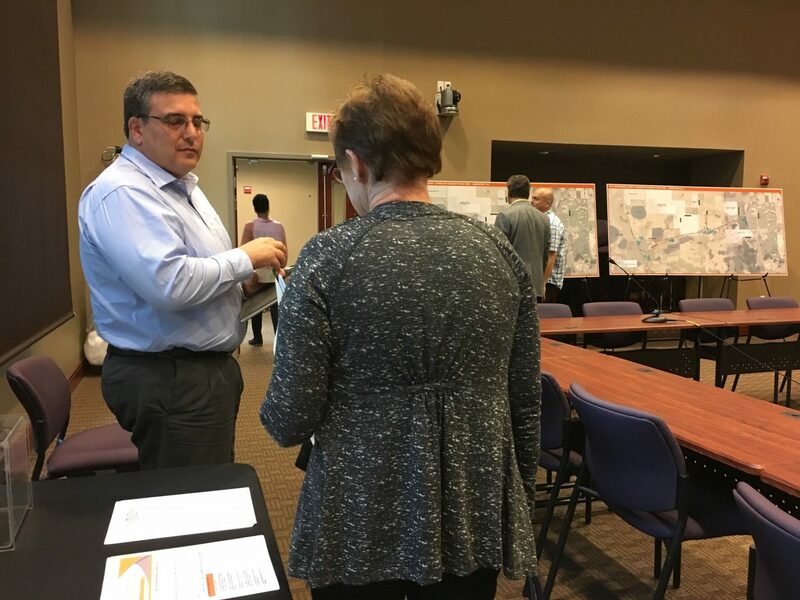 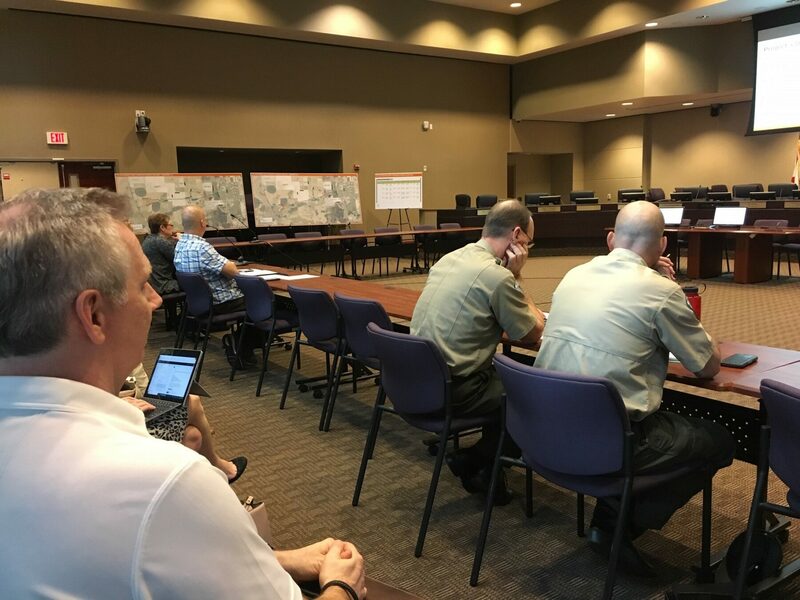 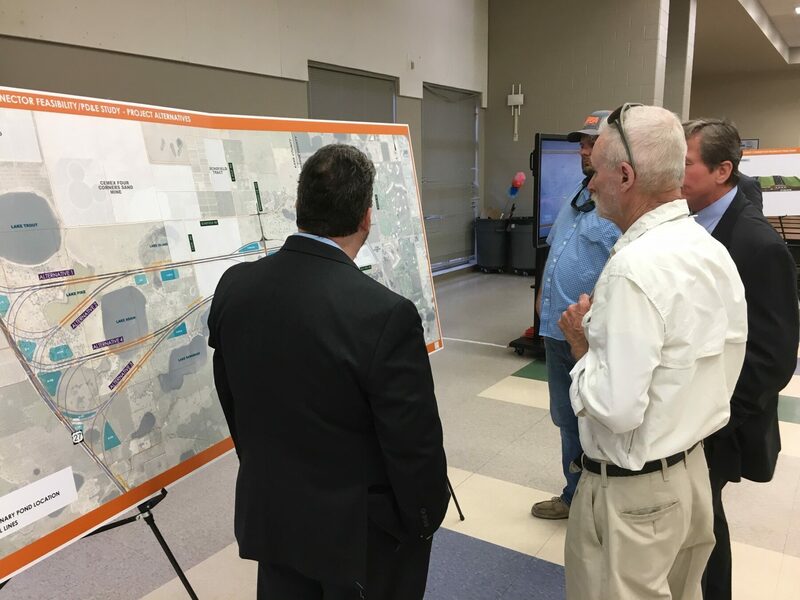 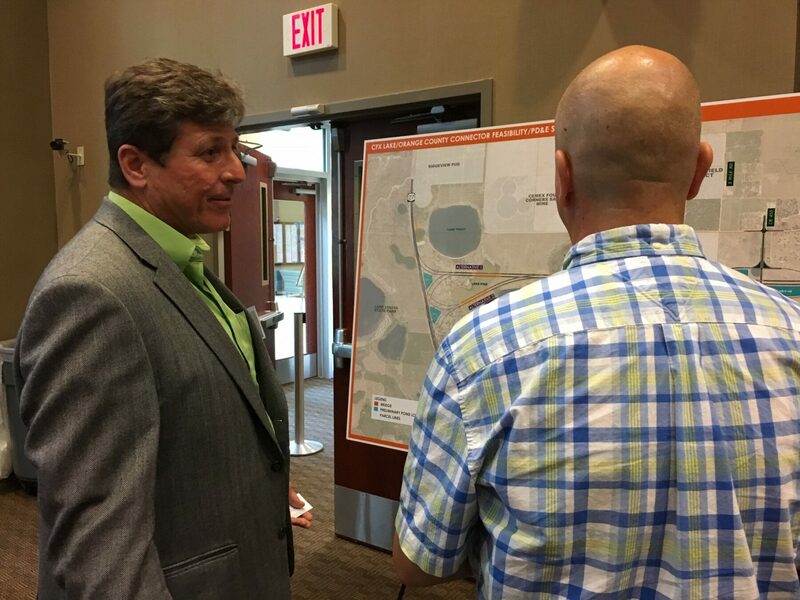 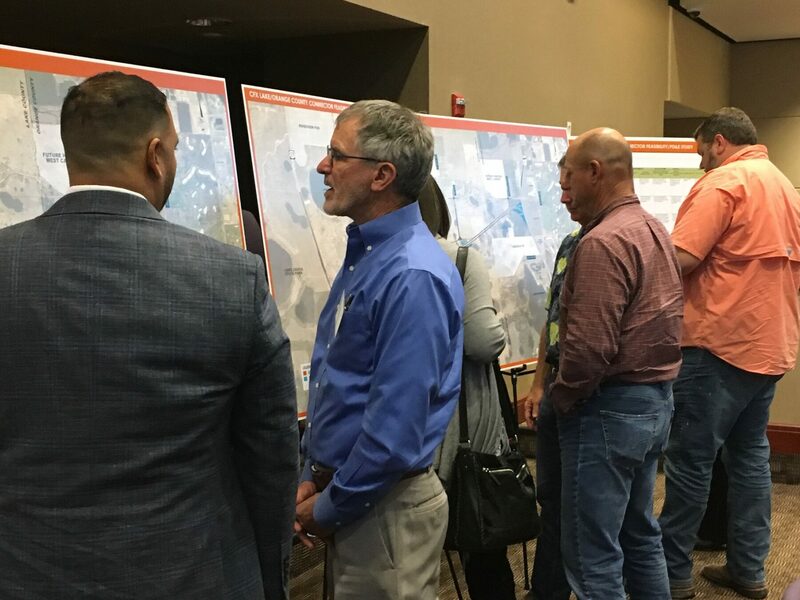 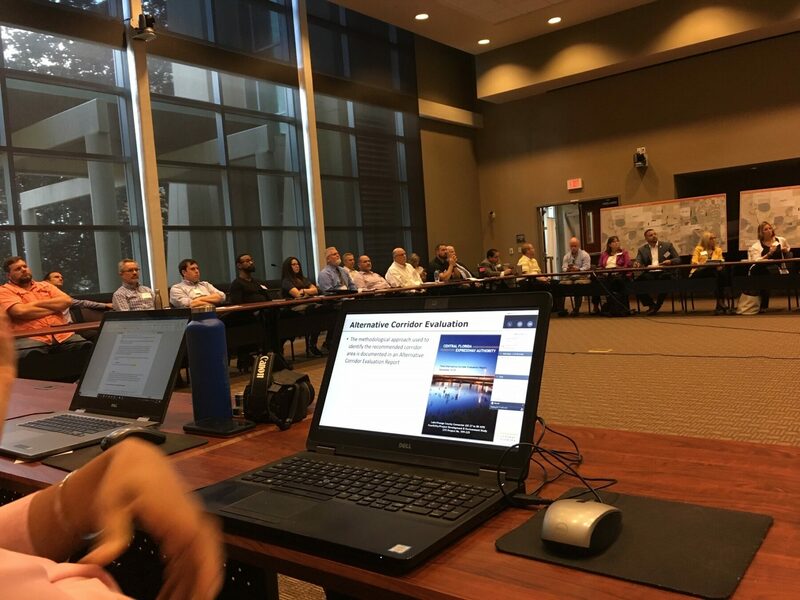 More than 30 members of a CFX Project Advisory Group provided input into the Lake/Orange County Connector Project Development & Environment (PD&E) Study. 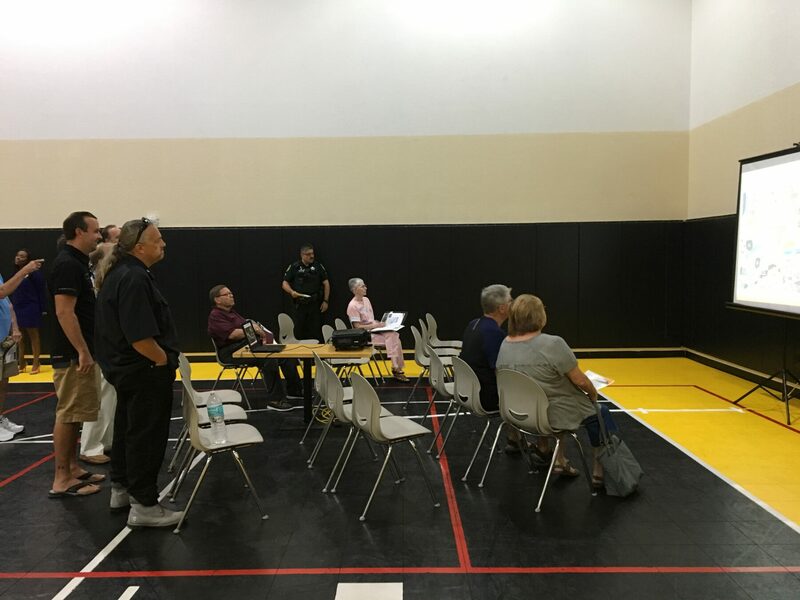 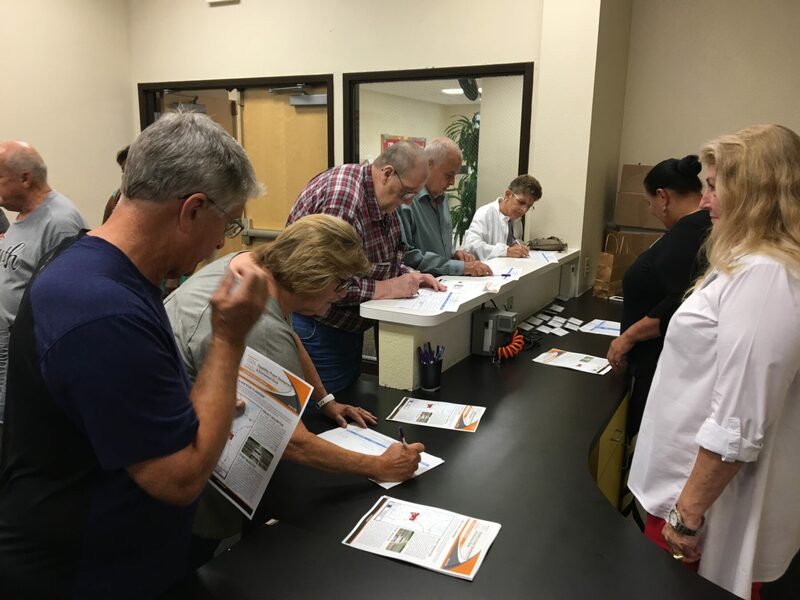 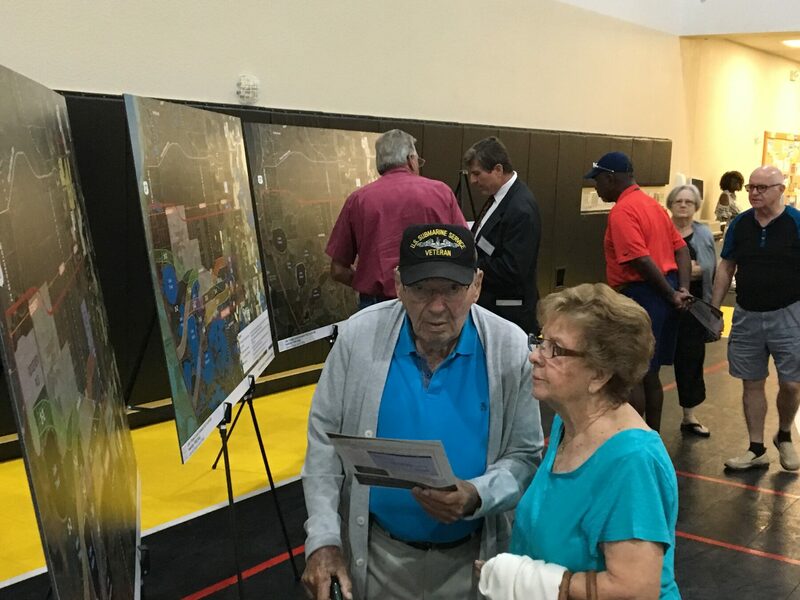 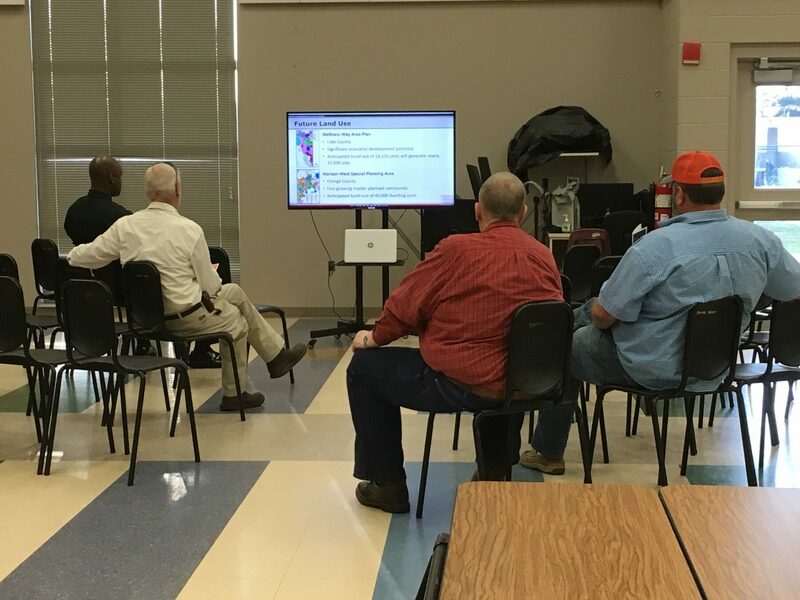 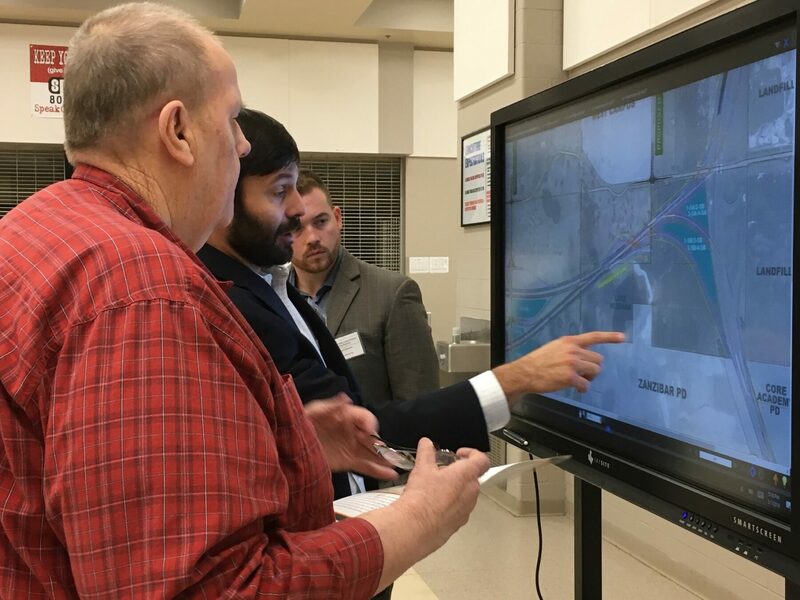 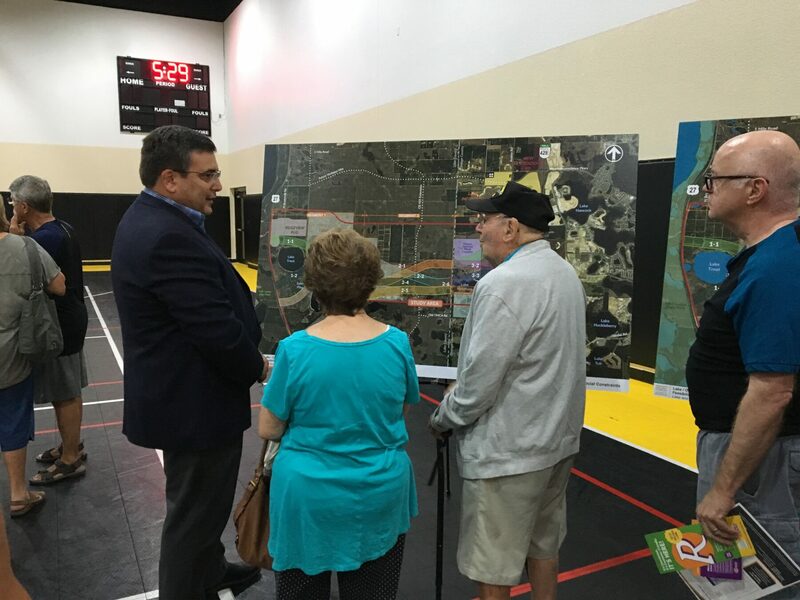 More than 50 people showed up at Bridgewater Middle School on March 7, 2019 to learn more about the Lake/Orange County Connector Study. 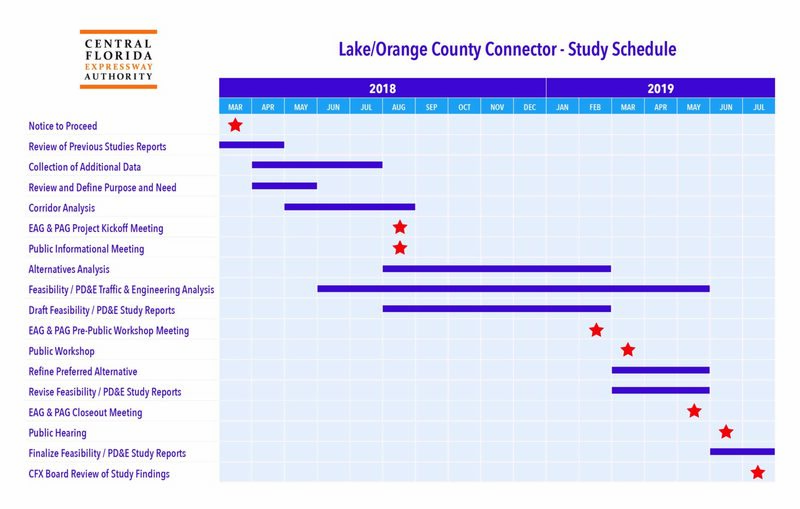 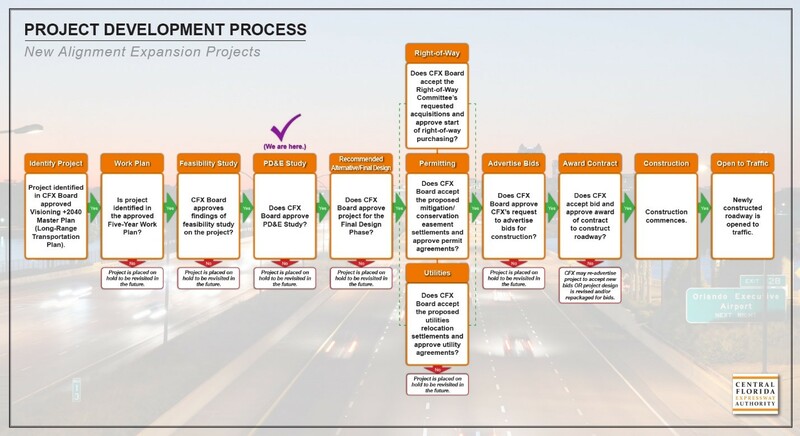 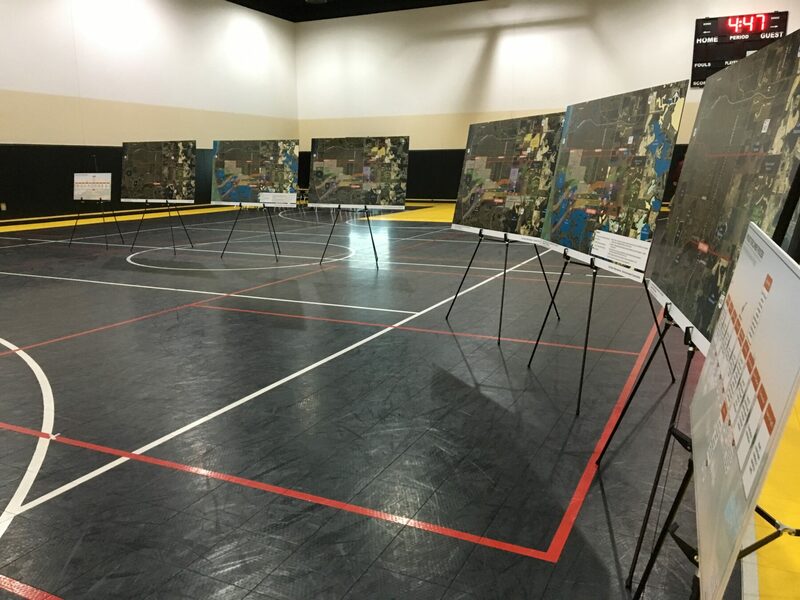 In March 2018, the Central Florida Expressway Authority (CFX) began a Feasibility, Project Development and Environment (PD&E) Study for the Lake/Orange County Connector. 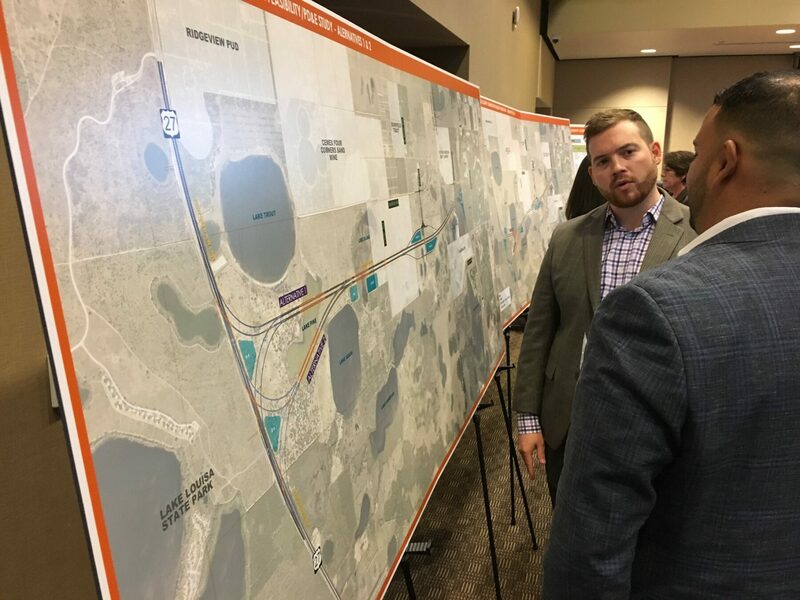 The study takes a fresh look at previously studied alignment alternatives seeking to promote regional connectivity via a limited access facility between US 27 in south Lake County and SR 429 in west Orange County. 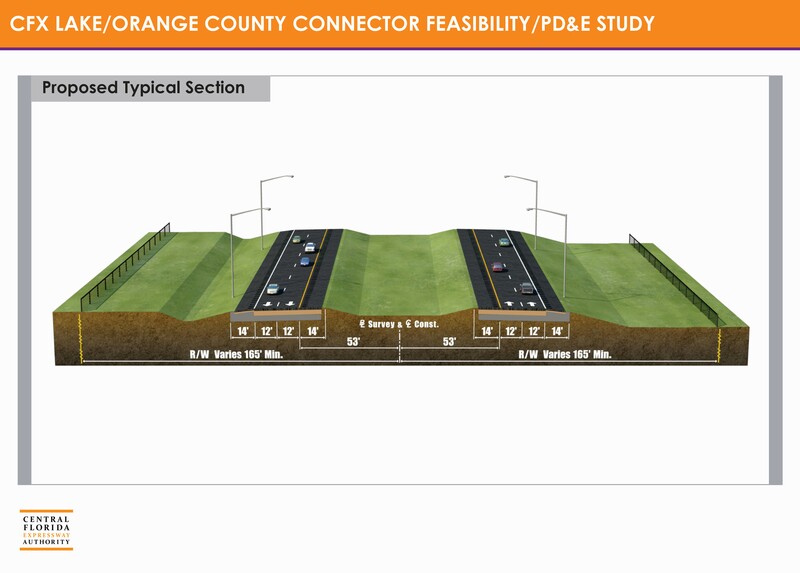 The study will also determine if such a project would be viable and fundable in accordance with CFX policies and procedures. 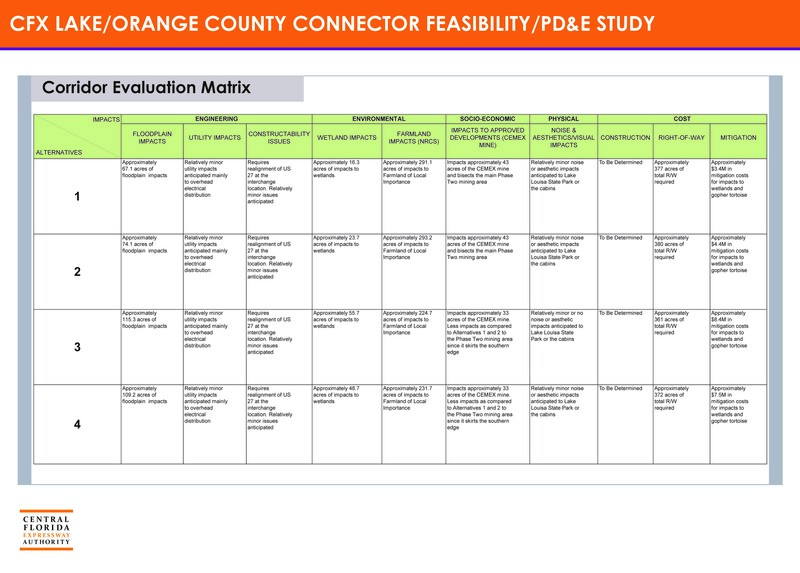 Public involvement and interagency coordination will be an integral part of the assessment process, and multiple opportunities for participation will be provided.